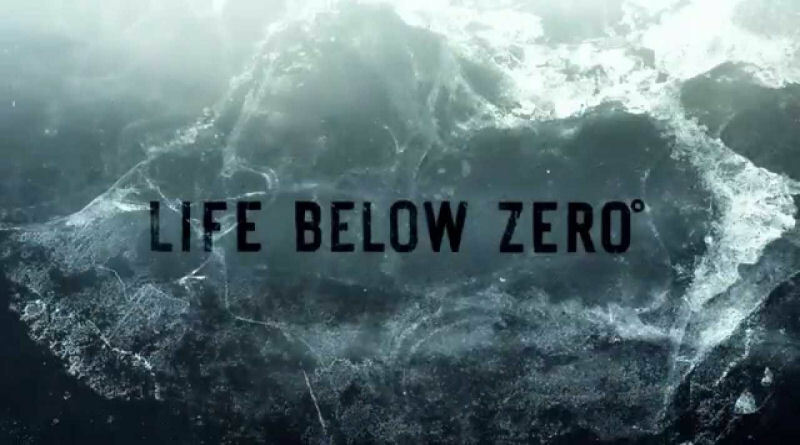 Life Below Zero's Camera Team wins 2018 Emmy for Cinematography! Life Below Zero’s Camera Team just won The 2018 Emmy for “Outstanding Cinematography for a Reality Series” for the Series Body of Work. I’m so proud to have been a part of this team and want to congratulate all of my co-workers and thank the staff for having me on the show. Newer PostWatch the trailer for "Zulu Summer" now!